These curve-enhancing bodysuits are definitely going to sell out. 10 bikini tops that will be your new favorite bras. 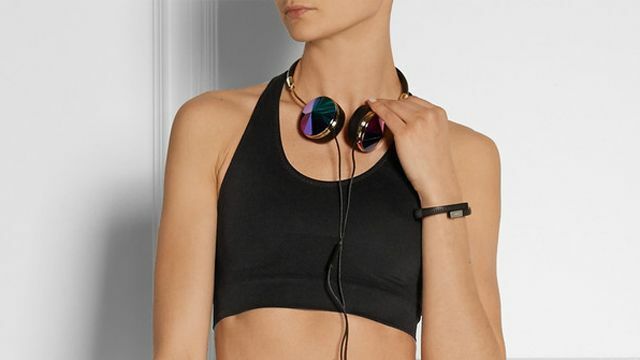 Live the look good, feel good mantra in these 9 stylish black sports bras that are totally worth showing off while you work out. The six ultimate push up bras you will want. NB Dry technology will help keep you cool and confident in this women's sports bra as you move from street to studio.